DAILY SKIN CARE ROUTINE. MAY TO JUNE. #3. BECKI. PART 1 CLEANSING & TONING. | Life Looks Perfect. DAILY SKIN CARE ROUTINE. MAY TO JUNE. #3. BECKI. PART 1 CLEANSING & TONING. I have clearly become a skincare addict! I say this as it seems every month, I have a whole new skincare routine. 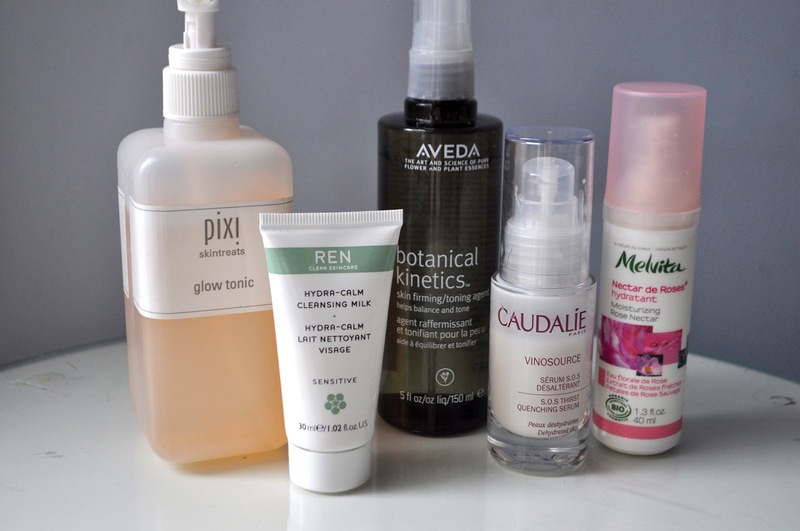 Since my last skincare routine April to May, you can see I have added in my 5th product, an exfoliating toner. Thanks to the wonderful Muma of skincare Caroline Hirons, I managed to pick up one of her recommendations, literally by chance! This is basically 5 reviews in 1, so I have split it up into two parts. Here is part 1 Cleansing & Toning. To start from the beginning, I have fallen in love with Ren's Hydra-Calm Cleansing Milk for sensitive skin, which I only sadly have a small sample 9ml size. This was one of the products in our Liberty Pixiwoo goodie bag, that me being the skincare addict, thought I could steal Jess' sample, but to my surprise she has fallen in love with it too. This product from Ren is called a milk cleanser but actually it feels more in between a balm and a milk in one. The texture is extremely creamy and massages beautifully into your skin. It's great at breaking down all your make up, which sometimes I don't need to double cleanse. I usually use a hot muslin cloth to remove and massage the cleanser into my skin. 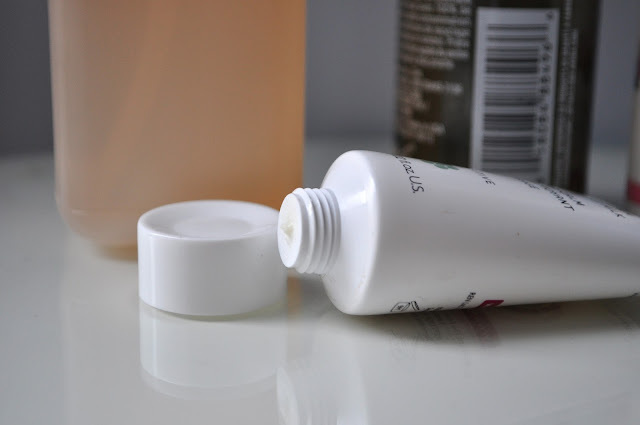 At the beginning of this month before using Ren, I had also gone back to Liz Earle's Cleanse & Polish, which is still a firm a favourite for the mornings as it is soft and creamy to use. I am starting to really love Ren's skincare ranges and I love the fact that each range is suited to a certain skin type. This cleanser, i think is well priced as even just this little sample has lasted me really well. I would highly recommend it also for Ren's skincare promise, no parabens, sulfates, mineral oil, petrolatum, synthetic fragrance and synthetic colours, which for ladies and gents out there who like to know what your putting on your skin, Ren always lets you know! The two-toning stage is next, with great thanks to Caroline Hirons. She says that you need need to use two toners, one to take away and one to add back into the skin. Firstly you use an exfoliating toner to de-congest your skin, firm and tighten, lower your skins pH and help keep your skin break out free, which basically cleans your skin completely, before then hydrating your skin with your second toner. 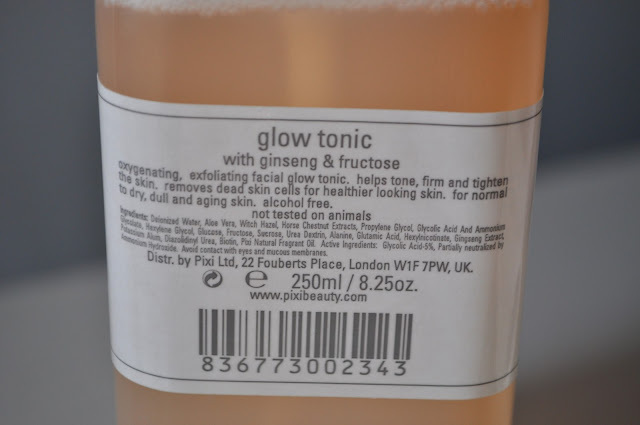 I use, the much sort after Pixi Glow tonic, which I happened to randomly get my hands on as I popped into their store after our meeting with Pixiwoo and managed to bag myself a bottle. They had only just had a delivery that day and all the big industrial bottles were laying all over the floor! But hey was one of the first ones to get my hands on the new delivery! I like to use an exfoliating toner mainly at night just as sometimes an acidic product can be a little too much for my skin in the early hours of the morning. Since using an exfoliating toner, my skin has been brighter and clearer. I know I can certainly see the difference in my skin. With great ingredients such as ginseng and a high percentage of acids, they help to keep your skin looking healthy and bright. All you have to do is use a little on a cotton pad a wipe all over your face and your neck. I love the Pixi glow tonic also for its useful pump, which be warn does have a tendency to fly out at you! 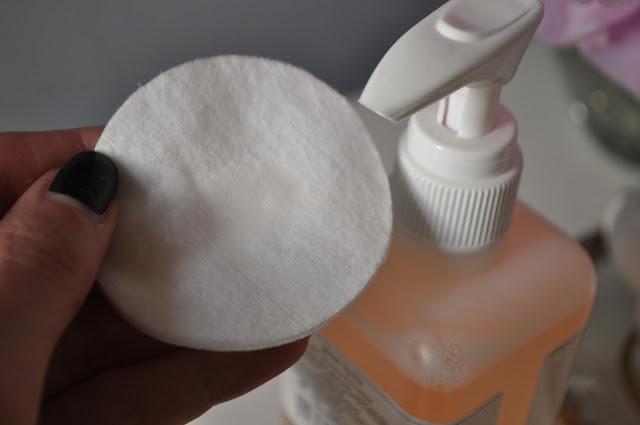 I have had a go at using a few hydrating spray on toners, which certainly saves me using hundreds of cotton pads up each month but also I think a spray toner feels refreshing and awakening on the skin. 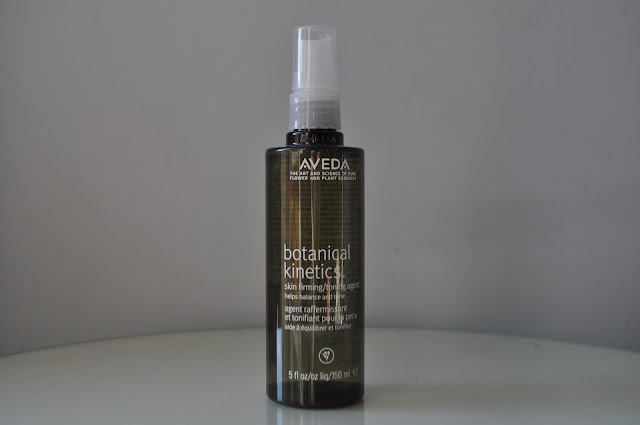 The spray toner I have been using this month is Aveda Botanical Kinetics skin firming toning spray. Its light and refreshing on the skin and has a delicate scent that I particularly love! This toner is fantastic and doesn't dry out your skin. The Kinetic Botanical range is great too because of the price. For this spray toner, 150ml it is priced at £17, which for such a large bottle, to which each day you actually don't use a lot, is fab! It's scent reminds me of an English Garden, just if only this product was as natural as it smells. Unfortunately, this toner does contain a few nastiest mainly synthetic fragrances but with it's core ingredients Sodium Hyaluronate, helping your skin absorb water more effectively and Coneflower and Damascena Rose extracts, this toner hasn't brought me out with any spots or redness. Yay! It fits nicely into my routine. I do have a few different toning sprays to try so I will let you know, how I get on. 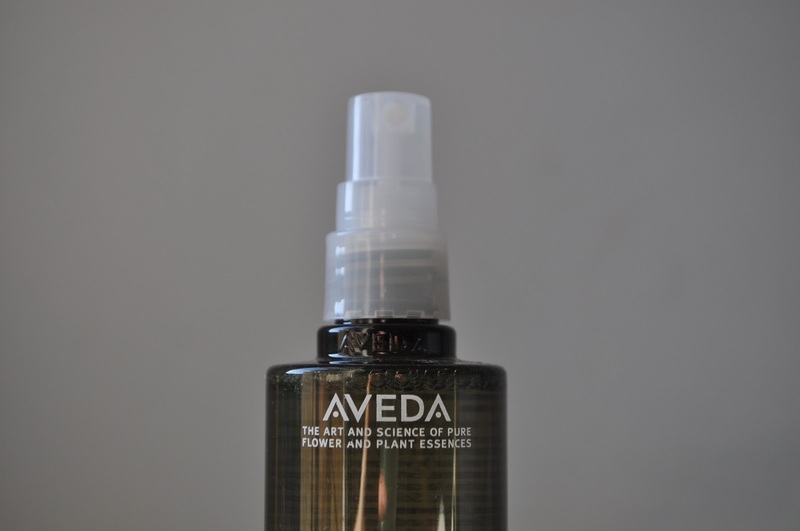 Ren Hydra-Calm Cleansing Milk 9ml sample c/o, Pixi Glow Tonic 250ml £16.00 & Aveda Kinetic Botanical Spray Toner 150ml £17.00. TAGS DAILY SKINCARE ROUTINE., SKINCARE. I sometimes don't pay enough attention to toning , they all sound like amazing products .